Many thanks to all of you who use EmbedPress to embed media in your WordPress sites. In this blog post, I’ll share an update on the future of EmbedPress, plus news about EmbedPress version 2.3.0. 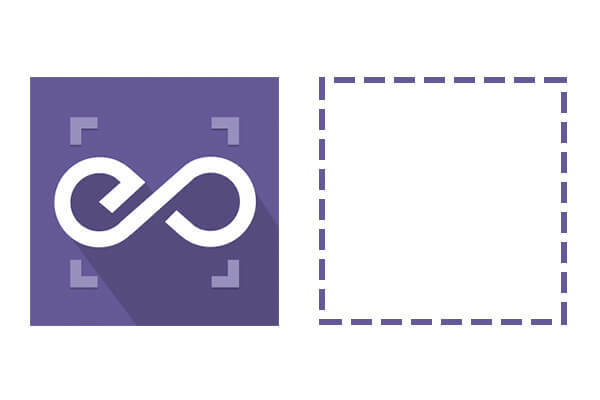 Twitch is a live streaming video platform and part of Amazon. Twitch is best known for streams of video games, but in recent years it branched out into other topics too. Browse around Twitch and you’ll find music videos and people live-streaming their lives. Twitch is incredibly popular, with around 2 million broadcasters and 100 million viewers each month. Recently a user reported that EmbedPress wasn’t working correctly if they used the W3 Total Cache and enabled some of it’s most aggressive features. They wanted to embed Google Sheets in WordPress, but the CSS wasn’t loading correctly. W3 Total Cache is a good and popular plugin that will speed up your site. However, it does also have a habit of breaking other plugins. We’re huge fans of Wistia. They call themselves “your friendly neighborhood video platform”, and they do a good job of living up to that claim. Wistia is really easy-to-use, and a fun place to host your videos. Talking of easy, the latest version of EmbedPress is the easiest solution if you want to use Wistia with WordPress. All you need to do is grab the URL of your Wistia video and drop it into WordPress. The URL will automatically be transformed into a working video embed. More detailed Wistia instructions are here. 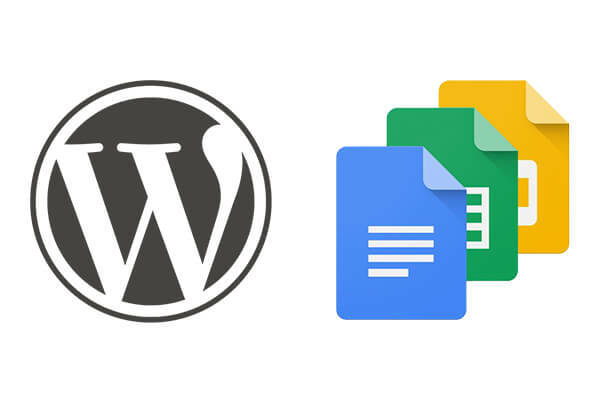 Automattic has just released a Google Chrome add-on that allows you to write posts in Google Docs and send them to your WordPress sites. [Google Docs] is probably the best collaborative document editor on the planet right now … We’re going to look into some collaborative features [for WordPress], but Google’s annotations, comments, and real-time co-editing are years ahead there. We really curious about this announcement. First, it sounds like a really cool tool for WordPress users. Second, over the last few months, we’ve been building the EmbedPress plugin, which allows you add content to WordPress just using the URL of Google Docs, Sheets, Maps and more. We’ve released EmbedPress 1.6 this week. Today we released EmbedPress 1.3.0 on WordPress.org. This is the first version of EmbedPress that we are truly happy with. Version 1.0 was the initial release on WordPress.org, and versions 1.1 and 1.2 were bug-squashes. Now, with 1.3, EmbedPress is truly ready for everyone to use. Today we released EmbedPress 1.2.0 on WordPress.org. 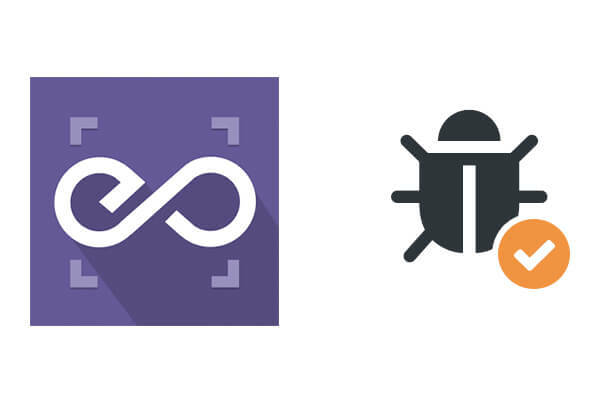 We fixed bugs with PollDaddy, Vine, Twitter Collection, Twitter Moments, SmugMug, Slideshare, Infogram, and MobyPicture embeds. We dropped support for IFTTT because their embeds are convoluted. We hope to add them back later. PublishPress is the WordPress cousin to Joomlashack, which has been around for 11 years now. WordPress supports around 35 media sources. The EmbedPress plugin adds support for over 40 more, including popular sources for social media, maps, video, audio, charts and documents. 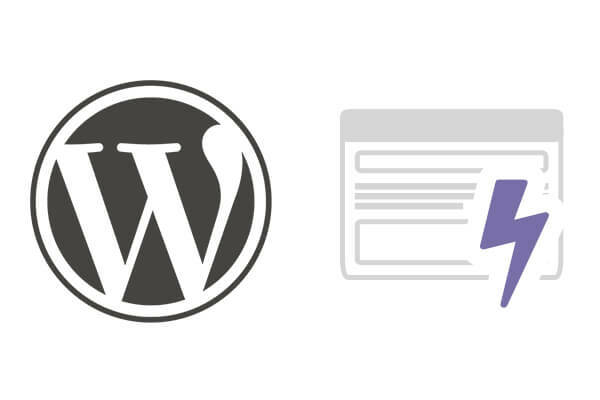 The long-term goal of EmbedPress is to allow you to embed ANYTHING in WordPress with just a URL. We’re starting with Facebook, Google Maps, Google Docs and many others.